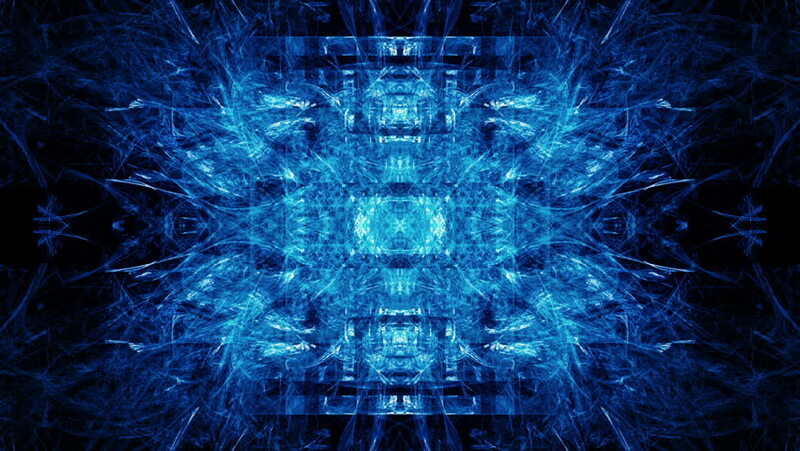 Blue fractal forms morph and oscillate. 4k00:30Blue fractal forms morph and oscillate. hd00:20Future Tech 0118: Futuristic computer technology (Loop).